JUST LOOKING FOR THE RIGHT COUPLE TO COME ALONG. COULD THAT BE YOU AND YOUR BOO? YOU + YOUR BOO HAVING FUN, PLAYING GAMES, EATING COTTON CANDY + SNUGGLING UP. SOO CUTE! EVERY SUMMER IN MICHIGAN, THERE ARE SEVERAL AIR BALLOON FESTIVALS. WE COULD TAKE PHOTOS WITH THE AIR BALLOONS IN THE BACKGROUND + EVEN CONTACT AN OWNER AND SEE IF WE COULD HAVE A PRIVATE SESSION WITH THEIR BALLOON TO TAKE PHOTOS INSIDE OF IT. AMAZING. WHERE: ANY GREENHOUSE, THERE ARE MANY! I CAN'T BELIEVE I HAVEN'T SHOT AT A GREENHOUSE YET. 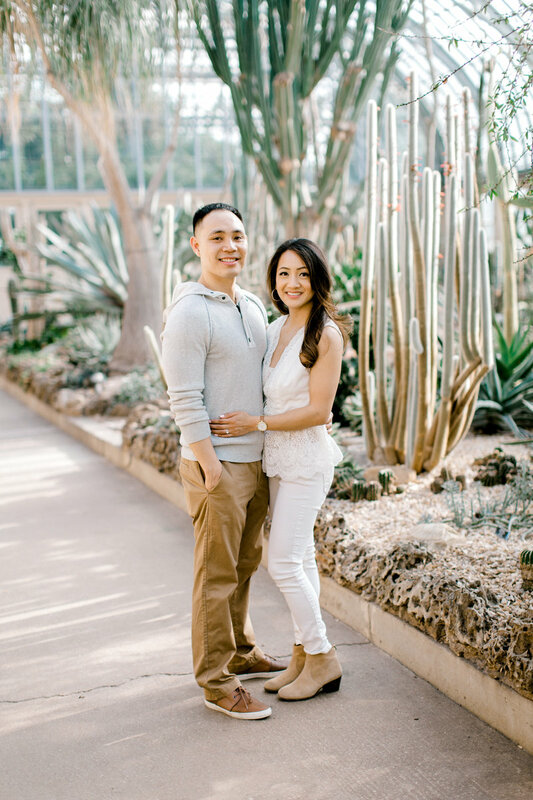 THEY MAKE A BEAUTIFUL BACKDROP FOR ENGAGEMENT PHOTOS. IF YOU LOVE GREENERY AND COLOR, THIS WOULD BE PERFEFCT FOR YOU! 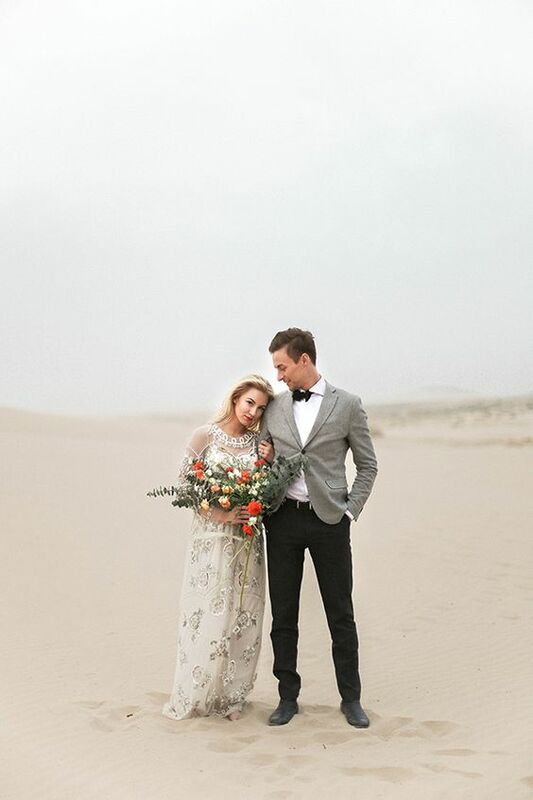 THE SAND DUNES ARE AN AMAZING LOCATION TO TAKE YOUR ENGAGEMENT PHOTOS, I'VE BEEN DYING TO SHOOT HERE. I'D LOVE TO MAKE IT HAPPEN!